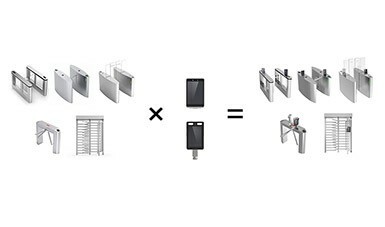 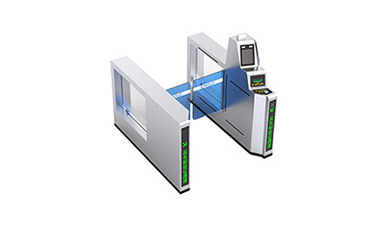 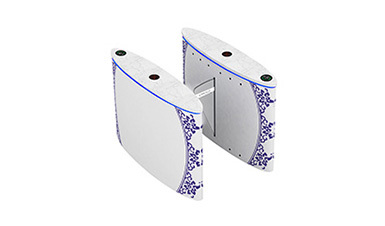 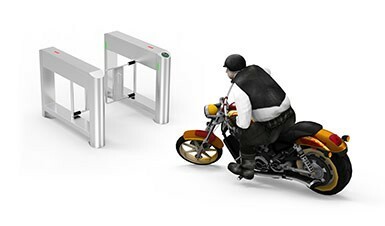 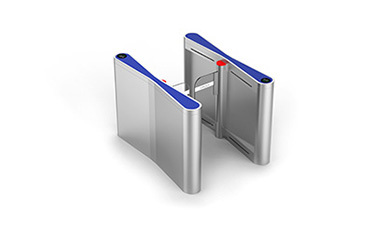 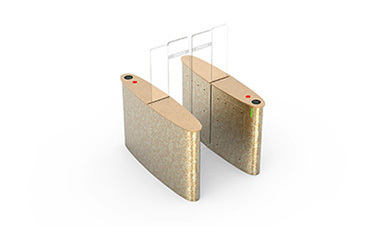 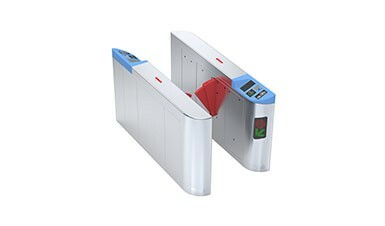 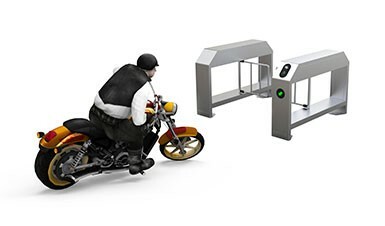 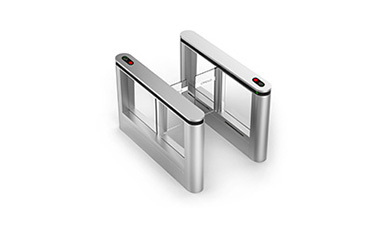 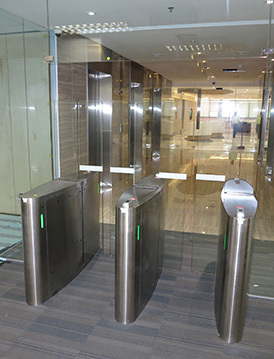 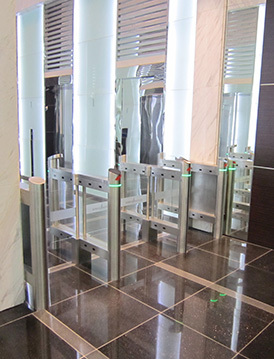 According to the diverse demands in various applications, CMOLO has tailor-made powerful competitiveness high-end turnstile solutions for customers, to help customers achieve efficient safe, and intelligent entrance management. 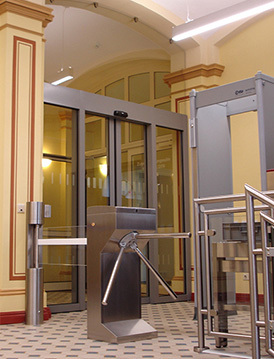 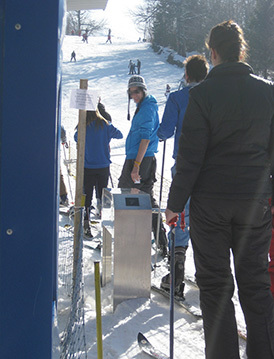 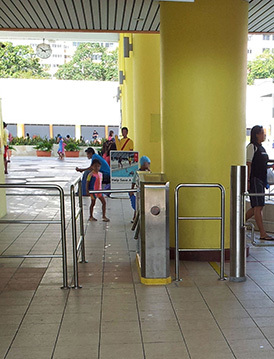 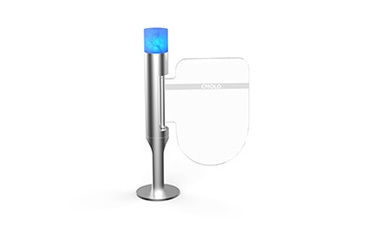 Since 2007, CMOLO is one of the world's top 5 turnstile brands. 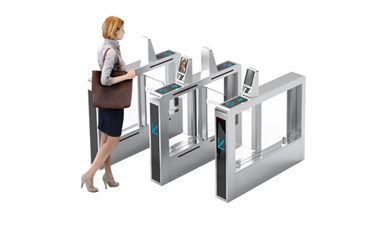 Based on keen market insights, we deeply understand customers’ complicated & changeable demands, providing advanced turnstiles with international competitiveness. 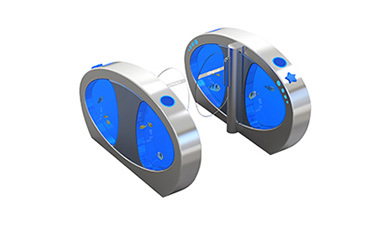 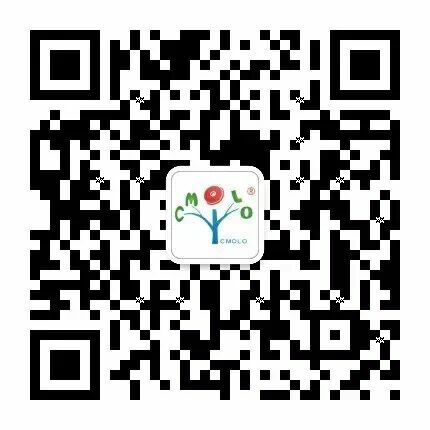 CMOLO is good at turnstile technology, but also prefer turnstile art.